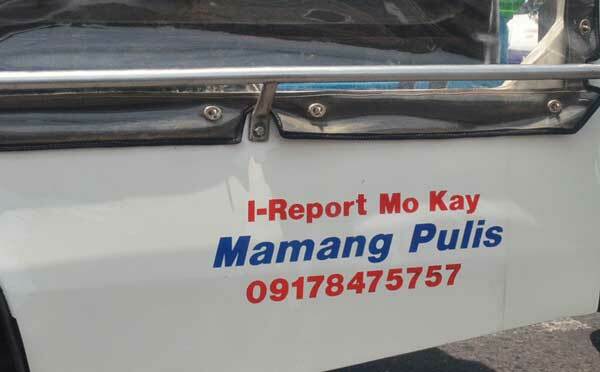 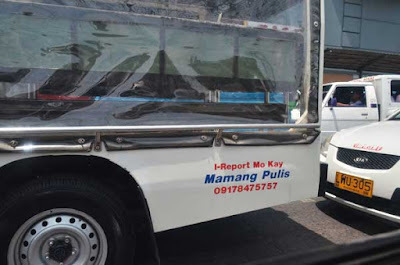 Just in case you're getting into trouble and need police assistance, this number might help. I tried calling just to make sure, but it says 'your balance is below 20 pesos, please reload immediately to enjoy continued service', Thank you', hahaha...'taympa, magpaload sa ko', .... but seriously, have this number in your cellphones guys, it can come handy just in case untoward incidents will happen or you want to report something unusual in discreet manner. WHEN IS THE RIGHT TIME TO VISIT EUROPE?